Become a wwii fighter pilot. Relive the greatest battles of WWII in WW2 Pacific Fighter Attack. 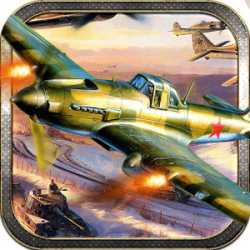 Command the USSR Airforce to fight the European allied forces. 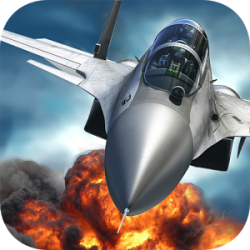 With the best strategy & tactics, shoot down the enemy fighter jets. 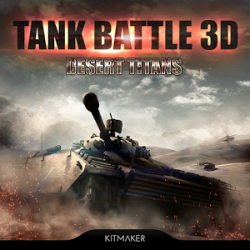 An ultimate action packed adventure air fight war games with the best flight simulator 3D! World War 2 has begun. Fly your WWll airplanes and use your wwii guns to kill the terrorist WWll war planes. The town is under attack of the European enemy forces. Don't let them take over USSR. Air strike and crossfire is going on. 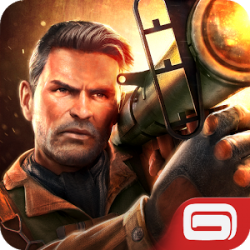 Follow the WWll battle system campaigns, accompany the troops, fight your way through the missions with an exciting storyline. Lead your army to victory. Experience the battle and extreme destruction with wwii air fighter planes. 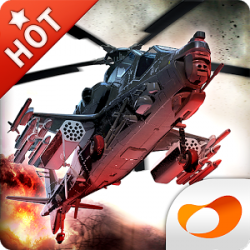 Destroy the enemies to save your country, your beloved homeland from the enemy invasion. 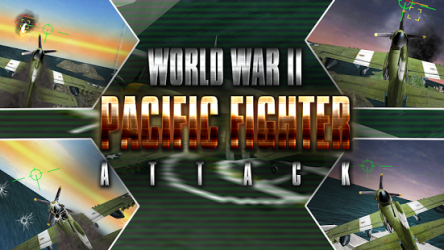 Try to shoot all the wwii planes, helicopters and air speed fighters on your mission. Just scroll and control your fighter jet, shooting and destroying the enemy attacking all the way. 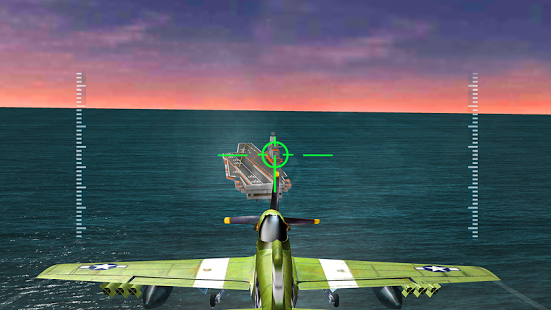 Avoid Air Navy Fighters, Air Fighters, gun strikes, enemy Airplanes, obstacles and Aircrafts. Destroy your allies with accurate gun strike shoots. Look out for SAM missiles, crossfire, air strike, avoid radars, ww2 guns, anti aircraft weapons, warships, aircraft gunner and choppers. Take-off from the aircraft carrier, chase the terrorist aircraft jets, shoot them till your country is free. Save the world, get on your jet. 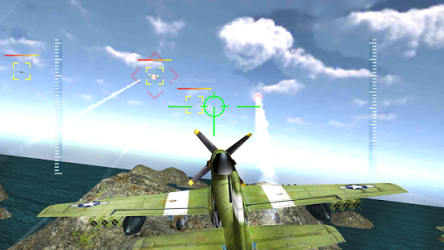 Control classic world war 2 warplanes and engage in overwhelming dogfights through aviation history! Enjoy the most advanced mobile aircraft fighter flight simulator. The air navy fighter, troops, sniper shooters, soldiers and army tanks are on their way to the world war ii war zone to fight with you. It's a first person shooting (fps) as well as third person shooting game. Your duty is to get glory for your country.